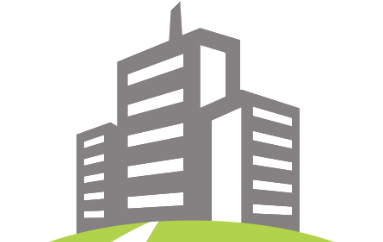 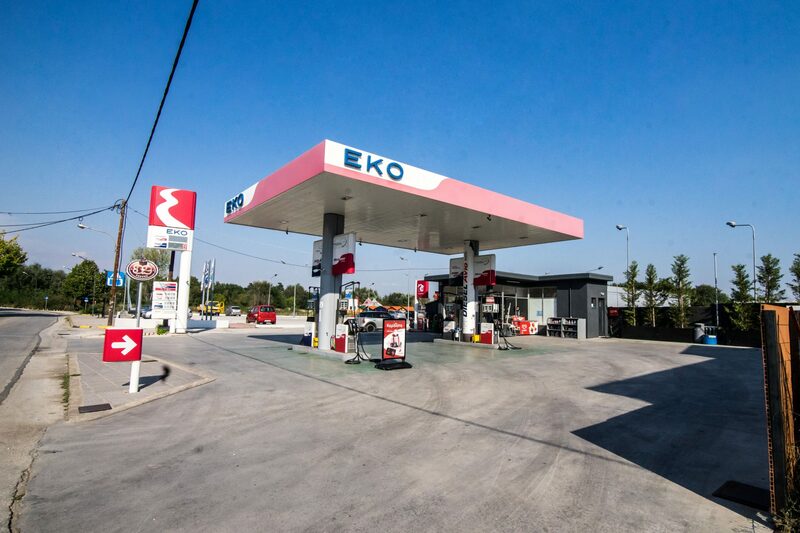 ALIAGAS / EKO Gas Station at 39 Pylis Street is a state-of-the-art Gas station designed to be environmentally friendly and designed to provide the best possible service to the customer. 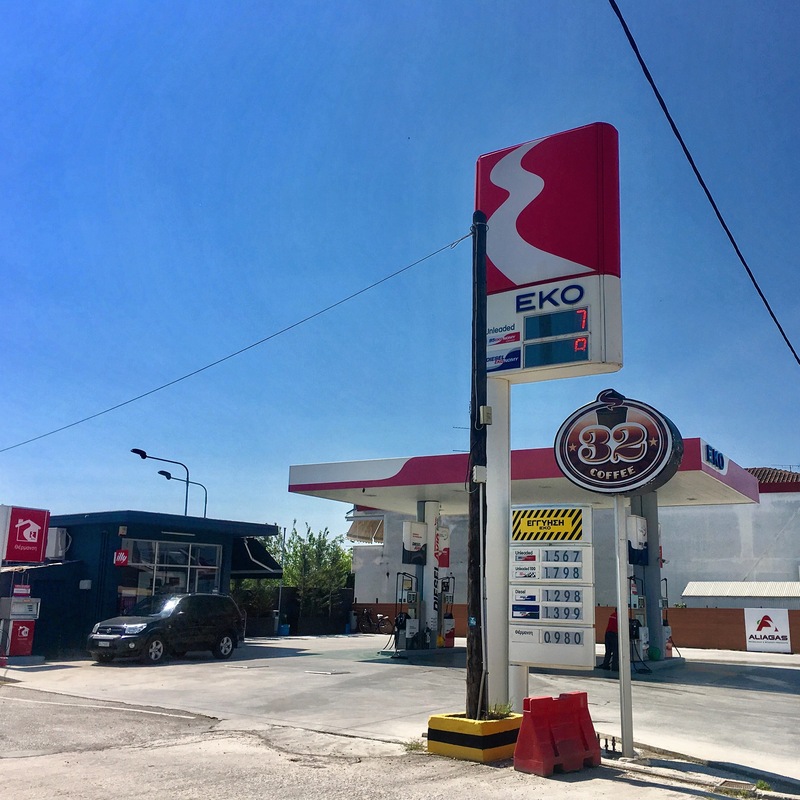 It is equipped with an inflow-excursion system for maximum safety and reliability and supplies the public with the top fuels of EKO Company. 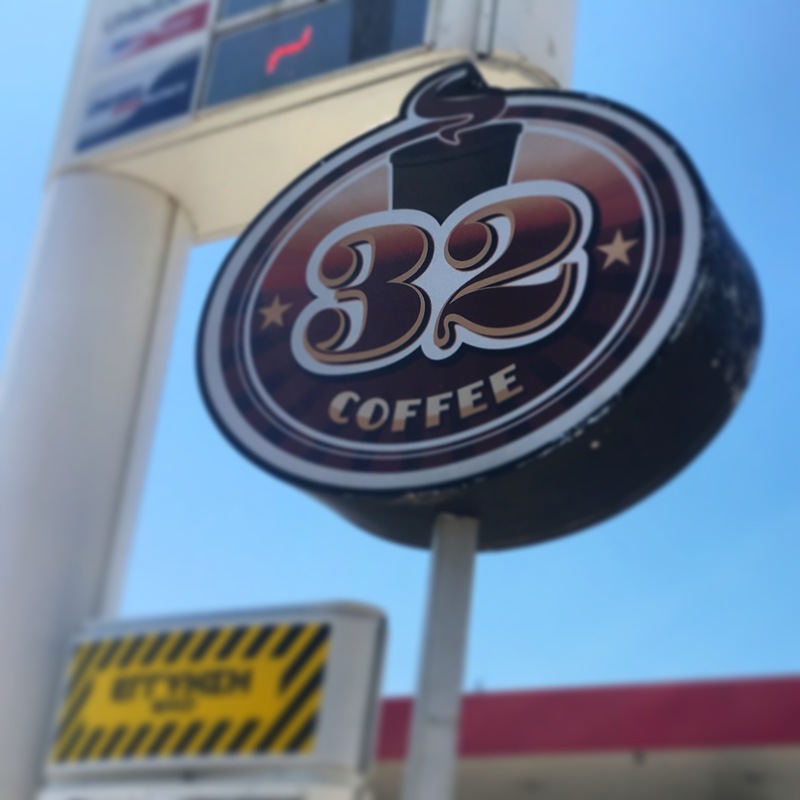 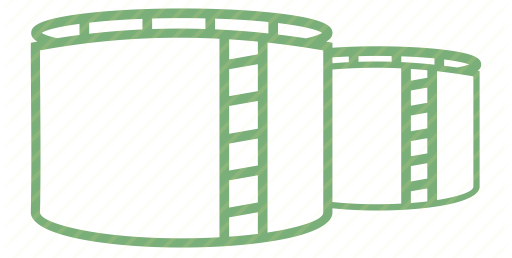 Enjoy the city's best coffee at COFFEE 32 within the gas station.